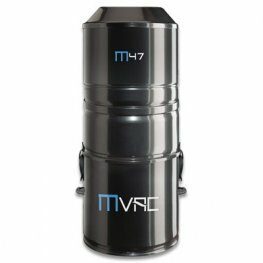 While the M47 central vacuum system may be compact and is perfect for condos, it is also great for houses and can clean up to 7000 square feet. 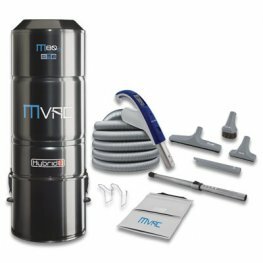 Because the M80g is so powerful, it is one of the most popular vacuum systems on the market and is perfect for up to 7,000 square feet. 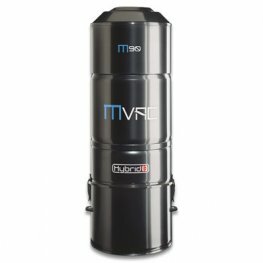 First of all, the M90 is for larger homes and has a seven gallon container and can handle cleaning areas of 7,000 square feet and over. Another great choice is the M70. 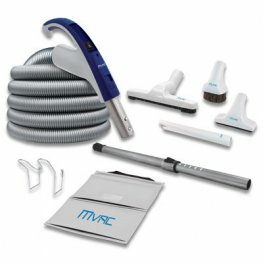 It is made for average to large homes, cleaning up to 6,675 square feet. 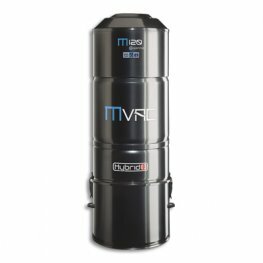 In addition to being great for large residential spaces, the M120 is fitting for commercial spaces too, up to 10,000 square feet. 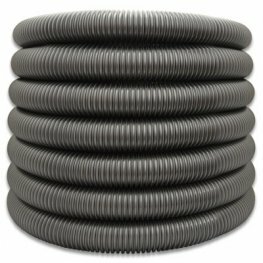 This RetraFlex hose is especially relevant if you want a hidden system that needs no extra storage space because it retracts into the wall and stays out of sight. 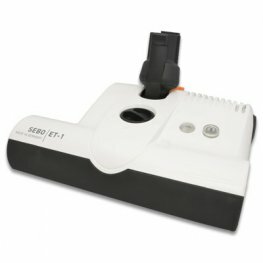 In addition to your central vacuum unit, the SEBO ET-1 powerhead attachment has many convenient features that will make cleaning every corner of your home a lot easier! 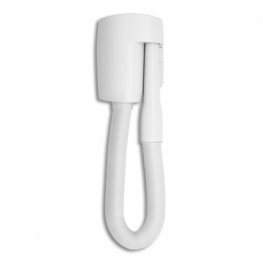 So, another essential tool for the kitchen, bathroom, laundry room, and even the closet is the WallyFlex, wall-mounted unit. The SEBO Powerwand is a telescopic electric wand and is designed specifically for the SEBO ET-1 powerhead. 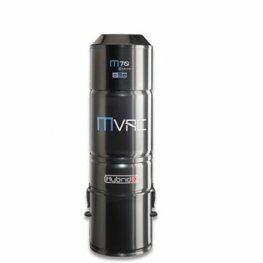 Furthermore, Mvac offers a 25 year warranty for only $50, with the purchase of any central vacuum sysetem manufactured within the last 6 months. 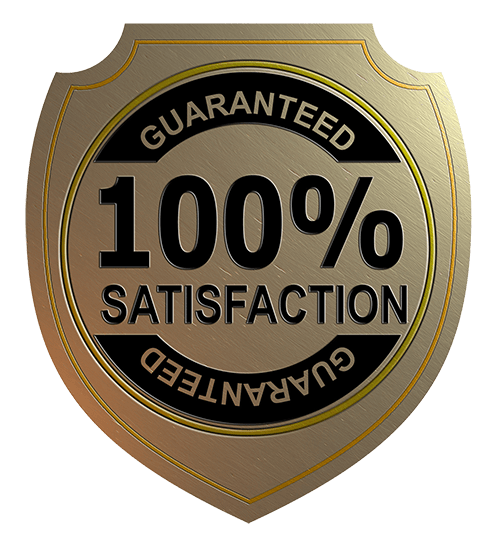 Hence, the warranty extension confirms that the motor and electronic components of your central vacuum are guaranteed for a total period of 25 years. Labor costs, however, are only covered by the original warranty, for a period of 3 to 5 years, depending on the model.